A new game mode is coming to the hugely popular PlayerUnknown’s Battlegrounds! 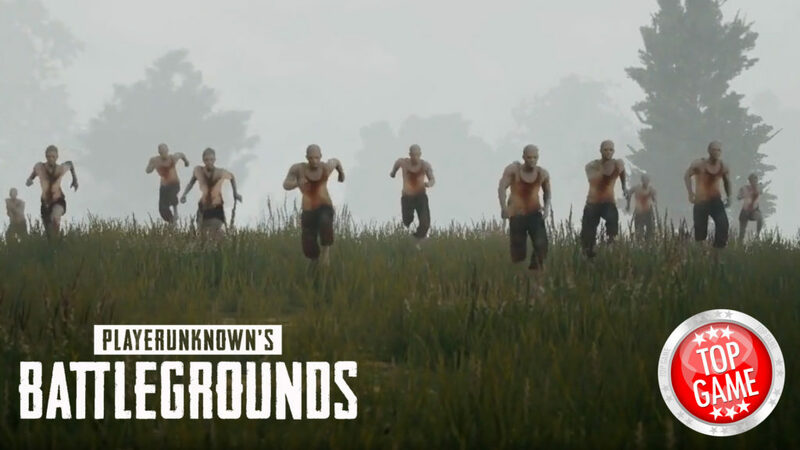 The PlayerUnknown’s Battlegrounds zombie mode is a competitive player-versus-player mode. Two teams of players will take on each other, with one team being zombies, while the others as humans. The goal of the zombie players is to infect the humans and eliminate them all. The PlayerUnknown’s Battlegrounds zombie mode is totally separate from the game’s Battle Royale core. “Player controlled zombies. That is what makes this exciting for us. But again, it won’t be in the ‘base’ game,” said a Bluehole spokesperson on Twitter. In other news, the game is finally set for its console release, and will be an Xbox exclusive game. It will be launched later this year under the Xbox One Game Preview Program. Its full release will be on 2018 and will be available on Xbox One, Xbox One S, and Xbox One X. New PlayerUnknown’s Battlegrounds skins will be available to Twitch Prime members starting 9 June 2017. Check them out here!